Fill in your details below and we will let you know within 24 hours if we can get Classic Ouija to you with haste! 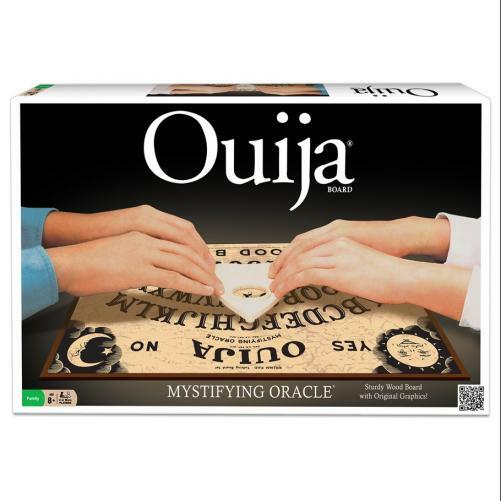 Whether you call it Wee-Gee or Wee-Ja, the Classic Ouija board spells fun! Just ask it a question and wait to see what answer the Mystifying Oracle will reveal to you.